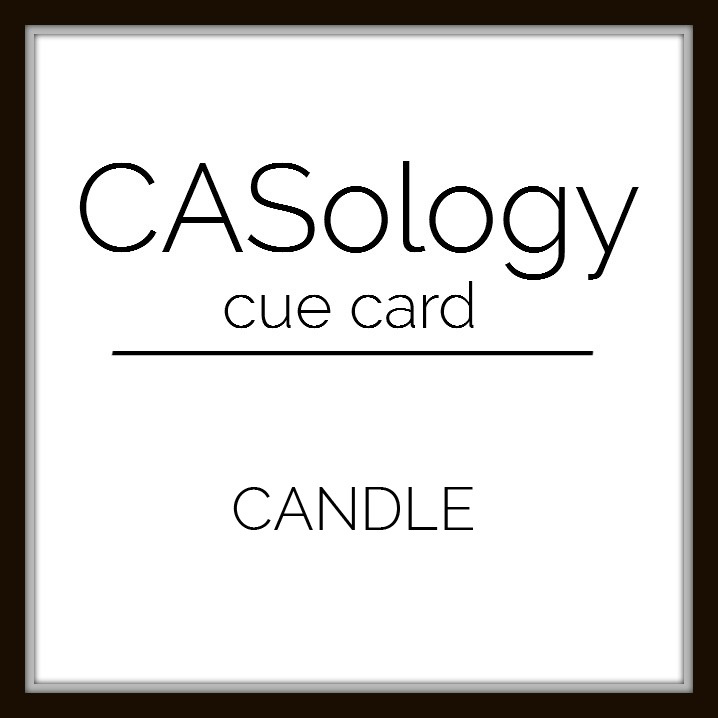 This week's CASology Cue Card is Candle! 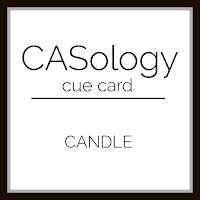 One way to keep your cards very CAS is to let your sentiment be your focal point. By using a little WaffleFlower raindrop stamp (Rain Check) over the i in birthday, the simple MFT (Delicious Birthday) sentiment is transformed into something more. Now it's your turn! Be sure to check out the rest of the DT blogs for more inspiration! Saw this over on IG and knew it was your work immediately - I am in awe at your incredible ability to make stunning CAS cards, and this is a classic. Love how your mind works! Simply brilliant. Ditto on Jen's comment...CAS PERFECTION!!! Made my old heart race! 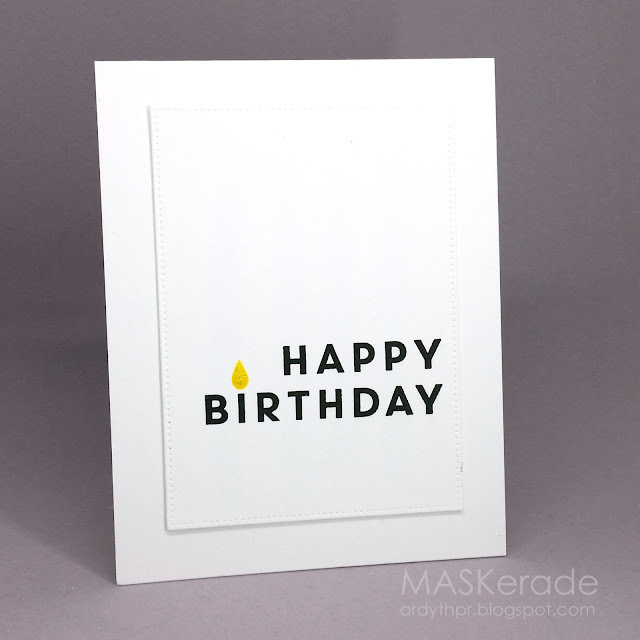 Such a fabulous card Ardyth! You are the queen of keeping it simple.